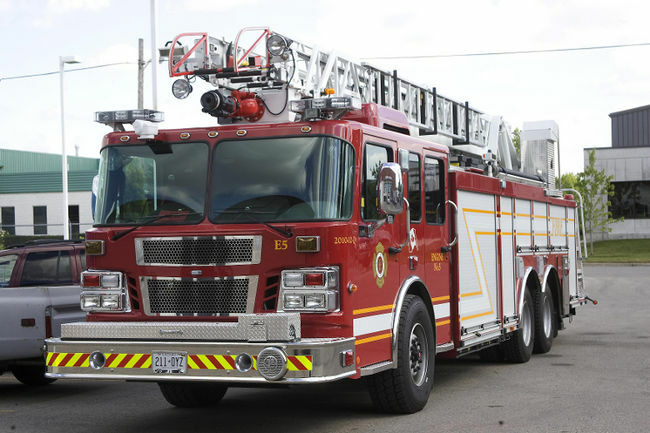 A 47-year-old man was treated for second-degree burns and smoke inhalation after London firefighters rushed to Alanbrook Street to put out a basement fire Monday morning. At 10:43 a.m., fire crews responded to the call, finding the fire located in a basement utility room. They treated the man for burns on his hands and one foot. The burns were from trying to remove burning items from the house. 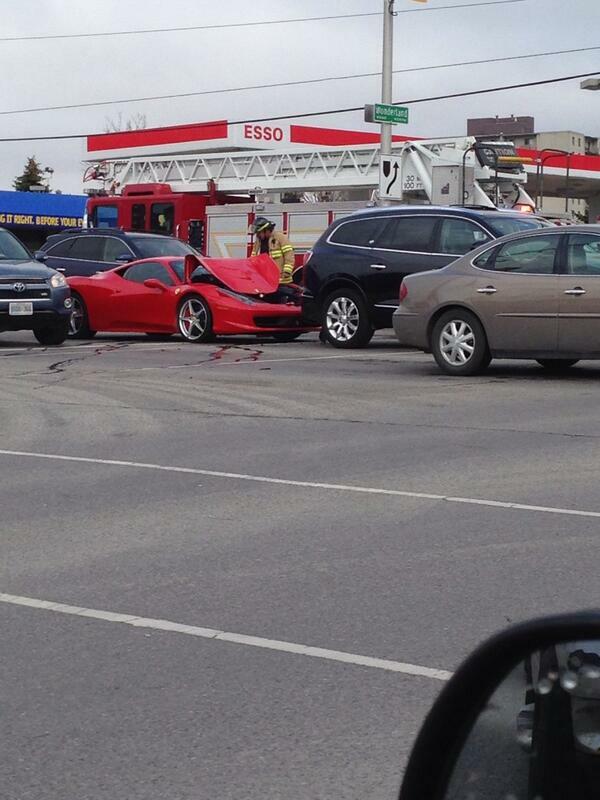 He was then put into the care of Middlesex London EMS, who transported him to hospital. A dog and cat were also located, then removed from the residence, fire officials said. 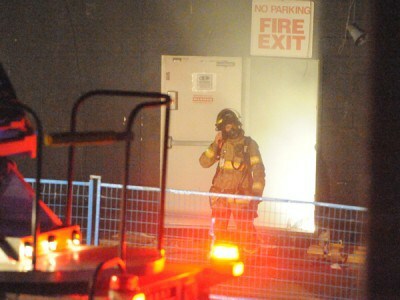 The fire, which caused an estimated $40,000 in damage, is being investigated by the London Fire Department.